Tincture: a word that is fun to say, but not a word that most people know the meaning of. Think of a tincture as a really versatile concentrated extract that can be used orally or topically-for the purposes of this article, we will be discussing primarily topical tinctures. 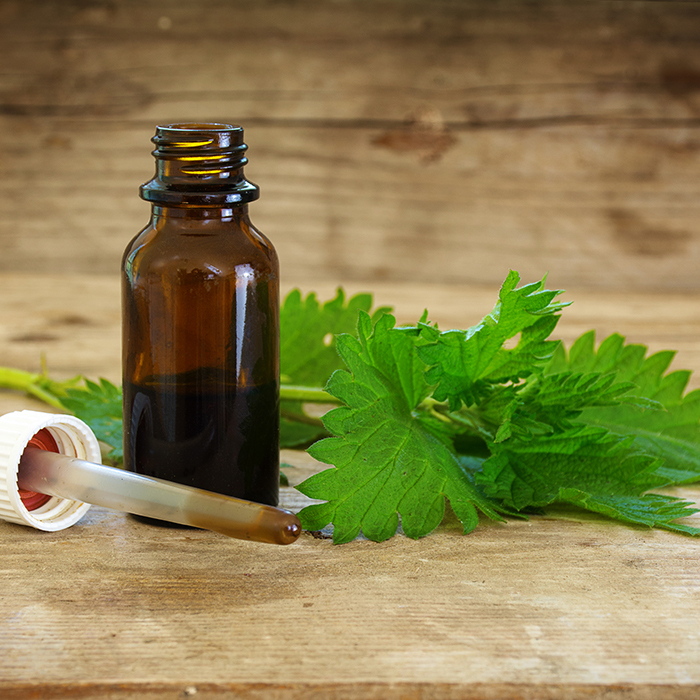 What Are Tinctures Used For? Tinctures can be made to solve a wide variety of problems, but no matter what you’re making it for, make sure that you are not making medical claims. That’s right-FDA labeling guidelines apply to tinctures too. Also, keep in mind that if your tincture is intended to be used orally, you will need to obtain very specific usage permissions as well as a different type of insurance-most insurance that covers handcrafted soap and cosmetics does not cover any products that are meant to be ingested (including the insurance offered by Veracity). If you want to avoid throwing your hat into the food arena, you could produce a tincture that is meant to be used topically. Tinctures for topical use include mixtures for soothing irritation, calming the skin, or reducing the appearance of fine lines and wrinkles. Circling back into the legal atmosphere, you want to avoid mentioning common skin conditions like acne, rosacea or psoriasis. Consider the intent of your product, and the fact that mentioning anything about any of these conditions in the product name, description or advertising gives implied intent to the usage. Sure, you might not be specifically saying that the product is intended to cure, treat or diminish acne, rosacea or psoriasis, but if you have a product that is named something like “Acne Soother” or implies that the product may treat acne, you are complicit in the consumer’s understanding of how the product is used, no matter whether you come out and say it or not. It’s a very tricky thing, marketing your items; be sure to read up on what is and isn’t legally allowed on the FDA website or in our How-To Library. You can still say that your tincture is soothing, calming, or relaxing; these are all superficial, non-medical terms that don’t imply that the product will treat a skin disease. Making a “Brightening Tincture”, or a “Wrinkle Diminishing” tincture will most likely not get you flagged by the FDA. Remember that your product is legally allowed to describe an experience or a feeling – nothing, as Marie Gale states, that is “under the hood”. Making tinctures as an add-on item is a great way to get your customers to try another product and ultimately, spend more money with you instead of a competitor. Make sure to do your research about labeling guidelines and what is allowed by your insurance so that you’re covered. Need more information about what your insurance covers as a Member of the Handcrafted Soap & Cosmetic Guild? Check out our Insurance FAQ page for more information, or contact Veracity Insurance Solutions at 888-568-0548 for specific insurance coverage questions.